My History Book is Finally Published! 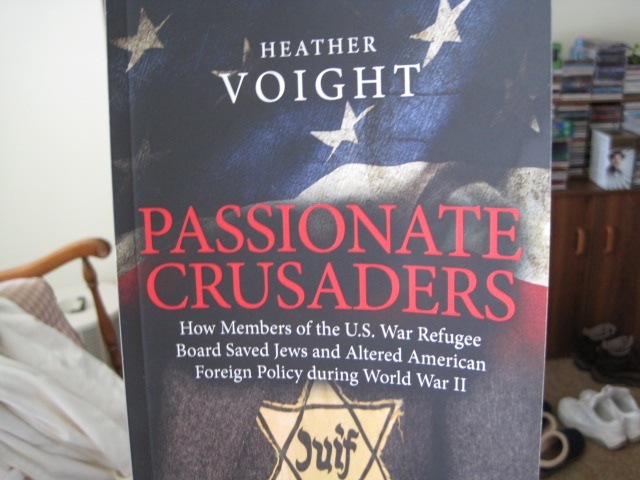 My proof copy of my book, Passionate Crusaders: How Members of the U.S. War Refugee Board Saved Jews and Altered American Foreign Policy during World War II arrived in the mail this week. After finding, as my friend’s daughter would say, a couple of “uh-ohs” in the proof, it’s finally done. 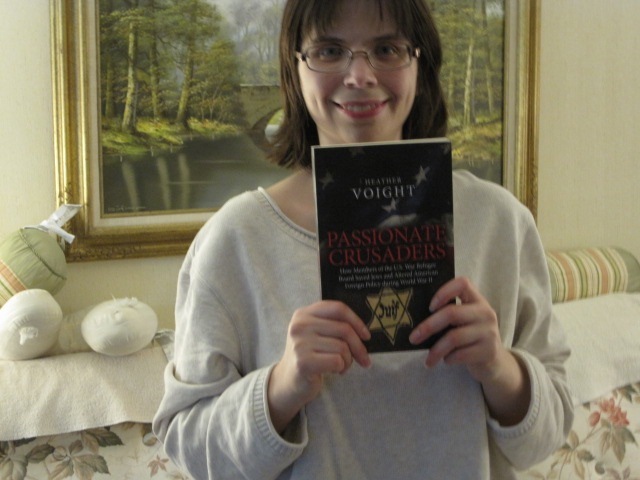 I promised to limit myself to a few photos and my Amazon link for my fellow history buffs. Isn’t my cover designer (Jane Dixon-Smith) great?